Finding the right hair stylist is like finding a pair of jeans that fit – it’s not easy. If you don’t know where to look, local hair salons can be hit or miss. Don’t take any chances with your next style change. Trust the experienced hairdressers at Tribe Lifestyle in the Sydney CBD to create the perfect style you’ve been dreaming of! Looking for a Hairdresser You Can Trust? If you live in the greater Sydney area, the answer is yes! When you book an appointment with one of the top hair stylists at Tribe Lifestyle, you can trust that you’re in good hands. Other local hair salons can’t compete with our level of skill and experience. Tribe Lifestyle hairdressers are experts at creating looks that reflect your unique personal style. Not only are our stylists exceedingly talented when it comes to cutting and styling, they’re also up to date on the latest trends. Simply describe your dream style or show us some pictures, and one of our top hair stylists will make it happen! Whether you want to go bold with a bright fashion colour or simply lighten your natural colour a bit, the colouring experts at Tribe Lifestyle will work with you to get the exact shade that you’re after. Our hair stylists have experience with a wide variety of colouring techniques. Get a natural balayage for a beautiful sun-kissed look, a stunning ombre dip-dye, or neutralise unwanted tones with our colour correction services. Coloured hair demands special treatment. Our stylists will show you how to take care of your newly coloured hair and what products to use so that it stays vibrant for as long as possible! Treat yourself to a luxurious blowout at one of our walk-in Blow Bars – it’s the easiest way to get smooth, bouncy, long-lasting volume! Whether your hair is thick and curly or long and straight, a salon blow dry will give you shinier, healthier looking hair. Add extra length or volume to your hair with our professional hair extension services! Perfect for creating a gorgeous wedding day hairstyle or a fuller, natural everyday look, our hair stylists can match you with the perfect shade for your hair. 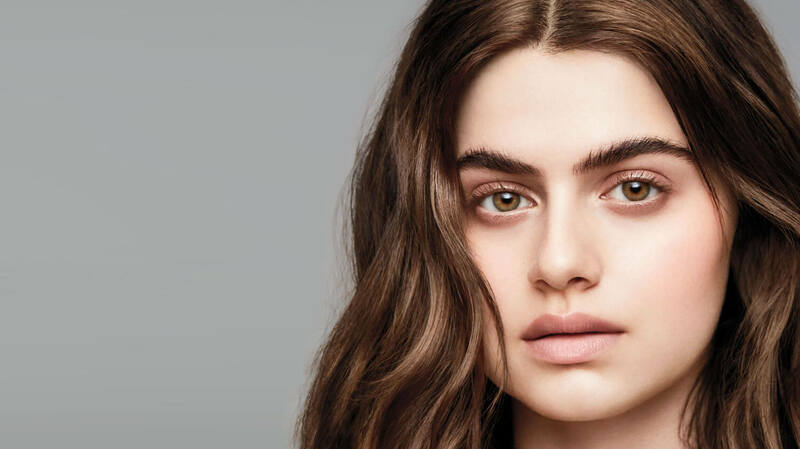 The next time you find yourself thinking “I wish there was a hairdresser near me that could give me the look that I want,” remember the experts at Tribe Lifestyle – if you’re in the Sydney CBD area, expert styling services are just a call away. Now is the time to treat yourself to a fresh new hairstyle. Pick up the phone and call or book your appointment online to meet with one of our expert hair stylists in Sydney CBD. The Sydney CBD is is the main commercial centre of Sydney, New South Wales, Australia. The Sydney CBD is Australia’s main financial and economic centre, as well as a leading hub of economic activity for the Asia-Pacific region. Sydney’s CBD is serviced by computer rail, light rail, buses and ferry transport. In addition an underground rapid transit system known as the Sydney Metro is being developed. Its first stage will link the central business district to the north Western suburbs of Sydney. Tribe Lifestyle serves the Sydney CBD and has become a leading hair salon in the area. Book now to experience how we can make you feel good on the inside and look great on the outside. Please arrive on time to ensure you receive your full service. If you are excessively late, we may have to reschedule your appointment. We accept Visa, Amex, Master Card and cash. No personal cheques will be accepted. Should a cancellation or date change be necessary, we request a minimum of 24 hours notice.